It only seems appropriate that for National I Love Lucy Day (Oct. 15, the same day the comedy first premiered in 1951), we should celebrate Lucille Ball. There would be no I Love Lucy without her. Ball was revolutionary in more ways than one, especially when it came to transforming the entertainment industry for women. As she once said, “I am not funny… What I am is brave.” We couldn’t have said it better ourselves. She showed that women can be funny. She showed that women can be the lead of their own show and their own lives. She showed that goofiness is attractive. She showed that one woman can do wonders for other women. Ball absolutely deserves all of the recognition. Obviously, fans of the show know the Lucy Ricardo they’ve seen and continue to watch on the small screen, but do they know the real Lucille Ball? If not, it’s time to get to know her even better. According to the New York Daily News, after Ball and Desi Arnaz divorced in 1960, she bought out Arnaz’s shares of Desilu for $2.5 million, making her the first female CEO of a major production company. Per the outlet, she later sold her Desilu shares to Paramount Studios for $17 million. Then, in 1967, Ball founded Lucille Ball Productions, according to Turner Classic Movie network. 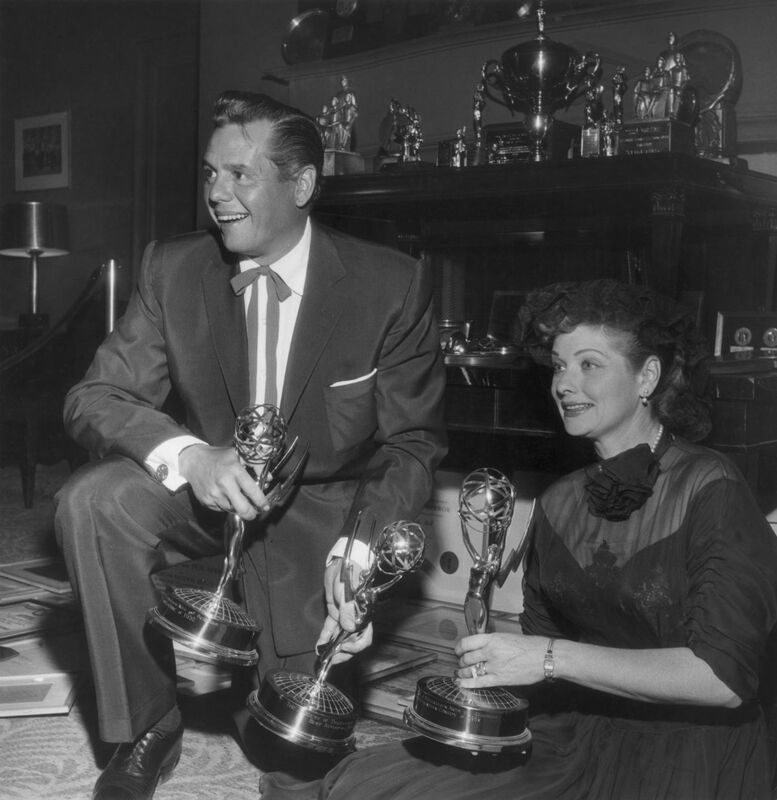 Even though she scored 13 Emmy nominations between I Love Lucy and The Lucy Show, she only took home a total of four Emmys. As for the Golden Globes, she was nominated six times, but never for I Love Lucy. Rather, she was recognized for The Facts of Life, The Lucy Show, Yours, Mine and Ours, Here’s Lucy and Mame. In 1979, she was honored with the Cecil B. DeMille Award. 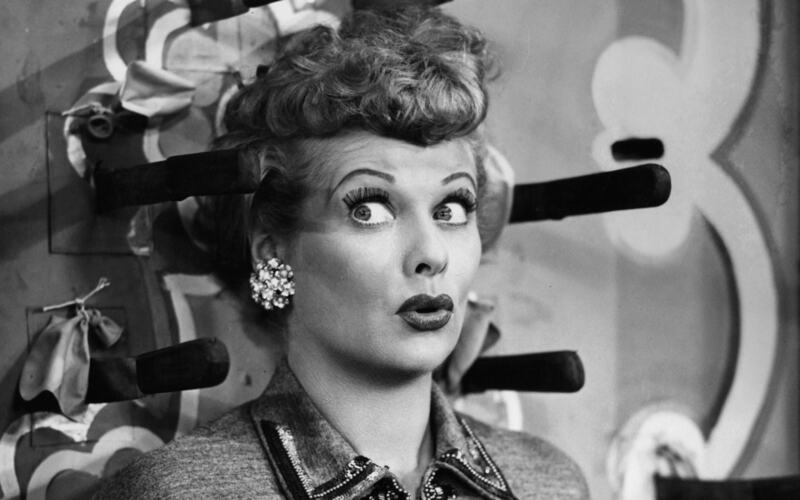 Remember how Lucy Ricardo sometimes went by Lucille McGillicuddy (her maiden name)? Well, Ball once used the name Diane Belmont, according to The Los Angeles Times. “I always loved the name Diane and I was driving past the Belmont race track, and the names seemed to fit together,” she said. According to NPR, Ball was a descendant of those accused as witches during the Salem Witchcraft Trials of 1692. “A lot of celebrated Americans, it has been determined, were descended from the accused witches, including Walt Disney, Clara Barton and Lucille Ball,” the outlet reports. When I Love Lucy first began in 1951, Ball was 40. As it unfortunately still is, that was a big deal back in the day, especially since it’s known that a woman over 40 in Hollywood has a harder time finding work compared to younger women and also men. Did you know that Ball and Arnaz made TV history as the first interracial couple? Ball also had to fight to keep Arnaz as her TV husband. 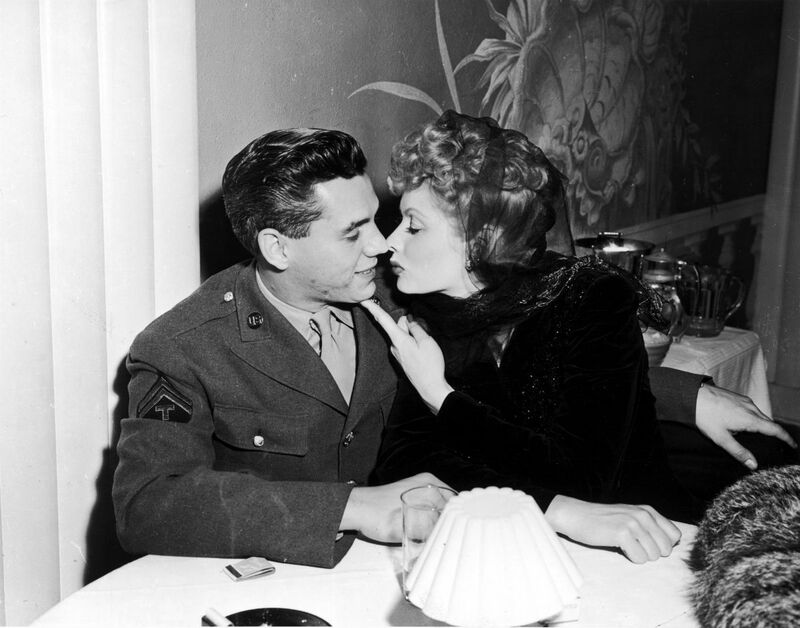 Kathleen Brady, author of Lucille: The Life of Lucille Ball, told NPR in February 2014 that CBS didn’t want Arnaz, especially since the network was unsure about his accent and Cuban heritage. “CBS and its sponsor, Philip Morris cigarettes, were adamantly opposed to this,” Brady said. “They said that the American public would not accept Desi as the husband of a red-blooded American girl.” However, Ball defended Arnaz, and according to Brady, she told CBS that they’d have to either cast them both or neither of them. Believe it or not, but Ball wasn’t always a redhead. According to Good Housekeeping, her natural hair color was brown and she dyed her hair for her role in Du Barry Was a Lady. The I Love Lucy episode, titled “Lucy’s Italian Movie,” is one of the most popular and favorite episodes ever. Well, according to a 2004 letter to the editor at The New York Times, the grape-stomping scene didn’t go as planned. “That was a real-life Italian grape stomper who was Lucy’s vat partner and who almost drowned the real-life Lucille Ball by pushing her down into the grapes and grape juice and fighting with her during the filming of that episode,” reads the letter, signed by Dennis Sprick. It’s known that I Love Lucy wasn’t allowed to use the word “pregnant” after both Ball and her character got pregnant. As reported by The Hollywood Reporter, she also made headlines by becoming the first pregnant woman to play a pregnant woman on TV. It’s hard to imagine television without Star Trek, but that almost became a reality before Ball stepped in, according to Entertainment Weekly. “If it were not for Lucy, there would be no Star Trek today,” former studio executive Ed Holly told Desilu historian Coyne Steven Sanders (via EW). CBS passed on Star Trek, but Ball apparently overruled the board of directors to make sure the pilot was produced, even after it was taken to NBC. The network ended up rejecting the first pilot. However, the Peacock network ordered a second pilot, with William Shatner as Captain Kirk, and this particular pilot was funded by Lucy, as she once again ignored her board. Star Trek ended up making the 1966 fall TV schedule. As reported by The Los Angeles Times in 1953, Ball was once connected to the Communist Party. Apparently, it was a “short association” in 1936, but her family was investigated by the House Un-American Activities Committee. Ball explained her connection by saying the only reason she registered as a Communist was to please her grandfather, Fred Hunt, a Socialist. Starring in The Lucy Show made Ball one of the first women to play a woman without a husband. She could easily lead a show without any men by her side. 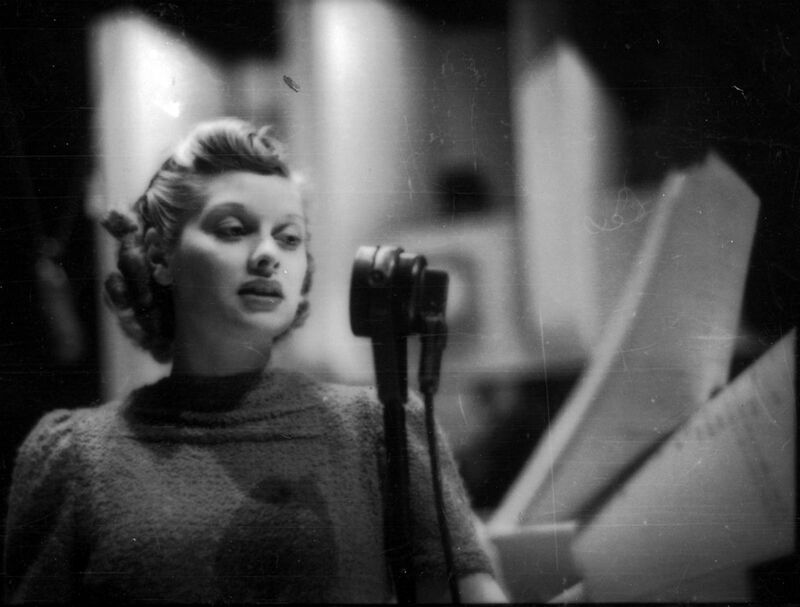 We’re all in agreement that Lucille Ball will forever be iconic, right?